Are you looking for a fun way to entertain the kids after school? 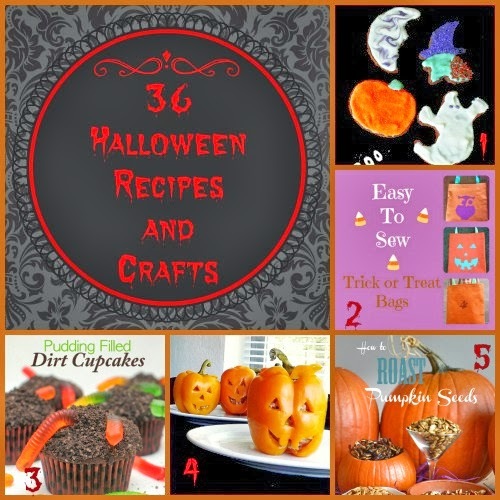 We love this list of 36 Halloween Recipes and Crafts from MyCouponLady! We are going to try the Duck Tape Pumpkin Bats tonight!